Repairing cracked tiles. One floor at a time. No extra tile. No problem. We can rectify the cracking issues. 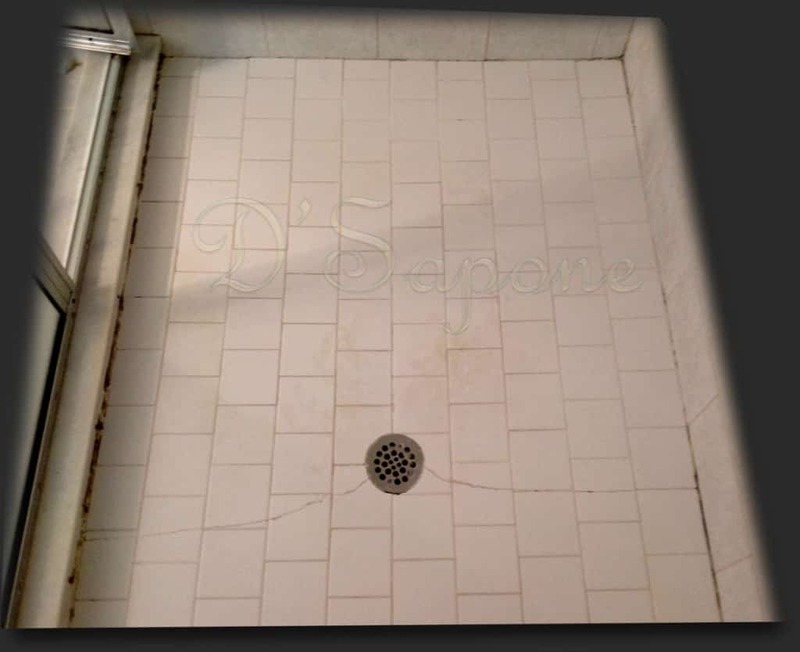 Most builders or contractors never leave extra tile after completing their job. 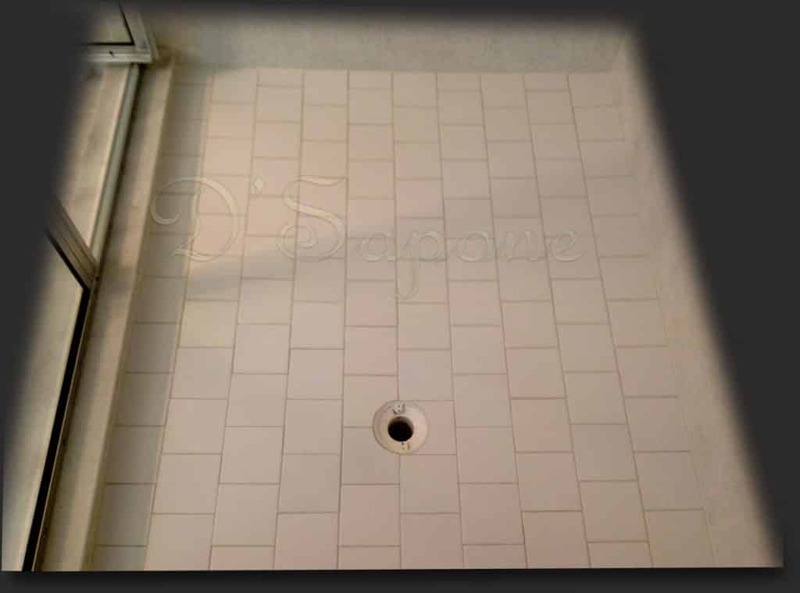 Even if you will locate the tile at a store, the pigment will not match due to the dye lot color. 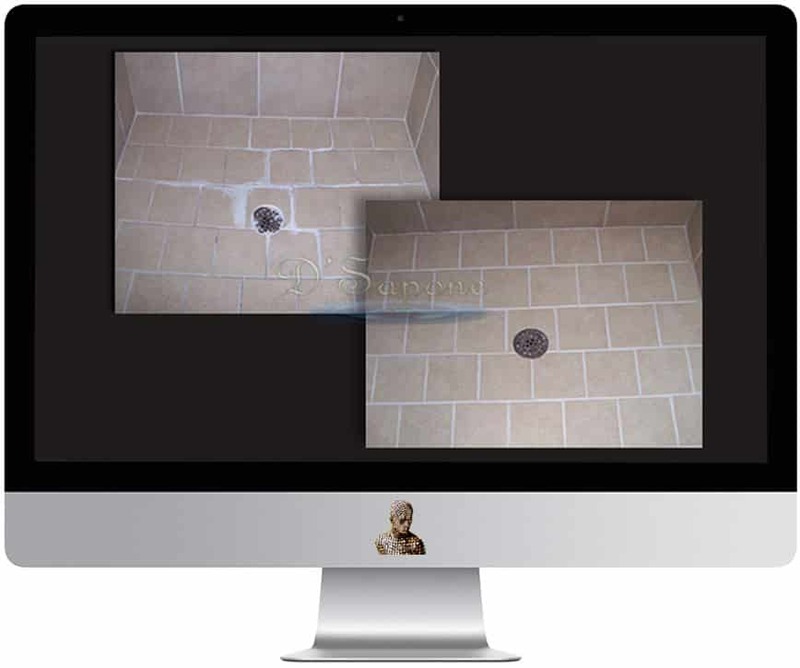 If you have extra tile – we can replace the broken tiles with ease. With no extra tile our goal is to seal and disguise the cracked tile with Sentura – a 2 part solvent based flexible epoxy/resin, which allows the tiles to move without cracking. Experience the crack of a smile. 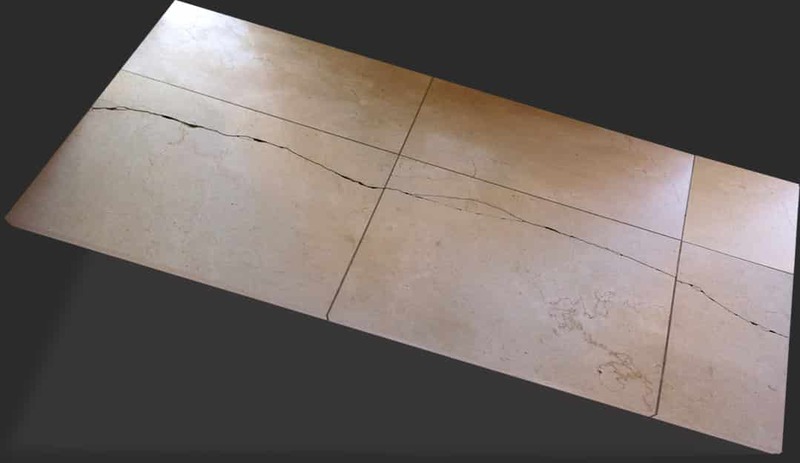 A whole new way to look at cracks, we go beyond just repairing the crack – we even pigment the sentura to match the tile as close as possible. 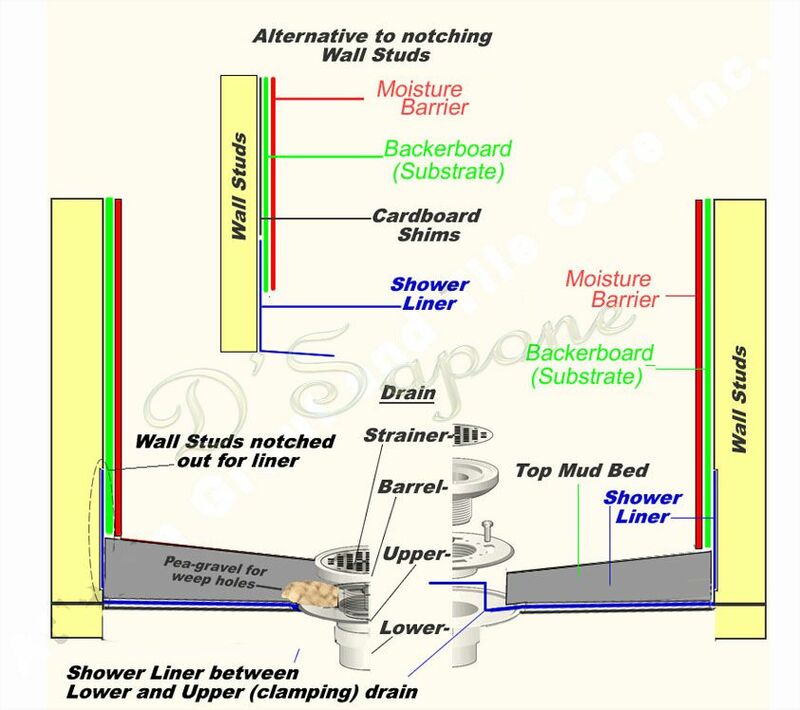 Natural stone cracks are easily hidden due to the color shading throughout the stone. Once the Sentura bonds to the edges of the stone – it’s a bond that even the best adhesion could not make possible. Send pictures to our experts.